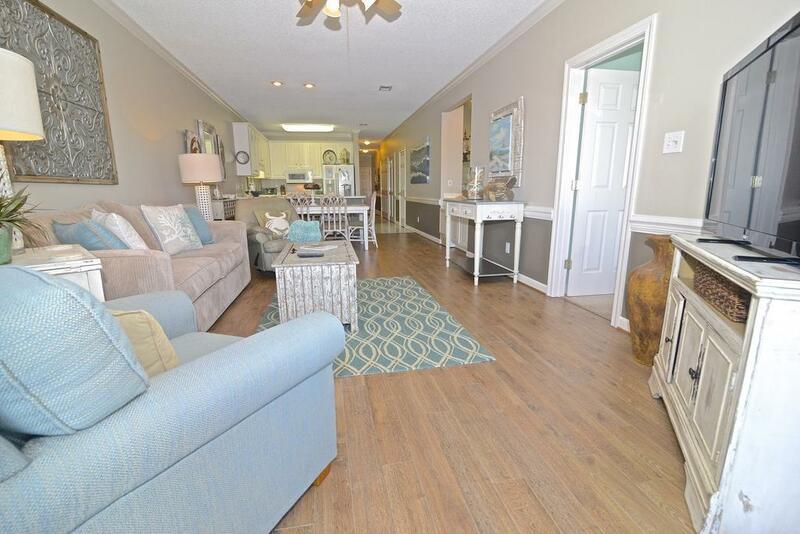 CHECK OUT THIS TOP FLOOR Unit located directly on OLE RIVER. 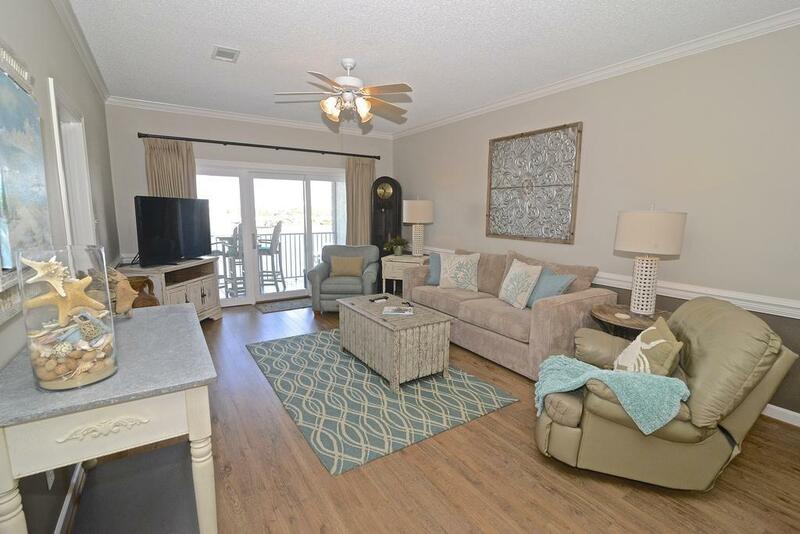 This condo is BEAUTIFULLY furnished and decorated sold turn key rent ready. 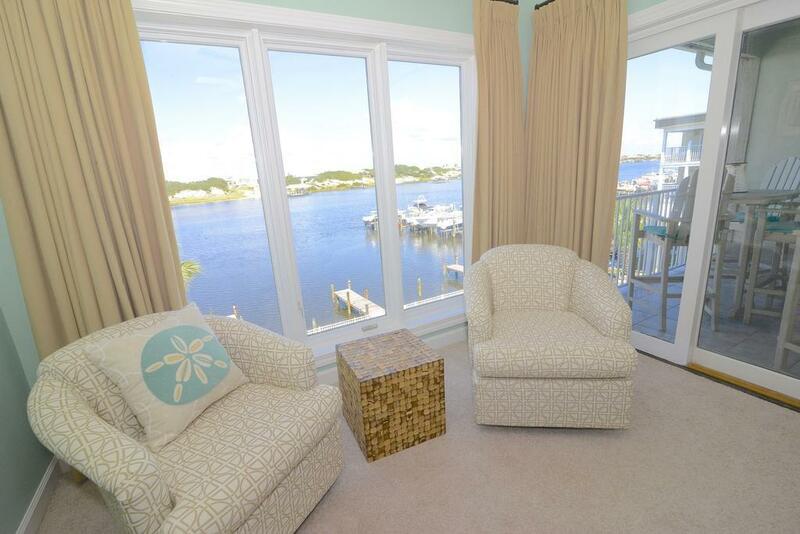 Enjoy tons of space, wet bar, luxury bathroom w/seperate whirlpool and shower, first come first serve boat slips. Complex features a gated entry, tennis courts, owner boat storage, beach access and a waterfront pool. 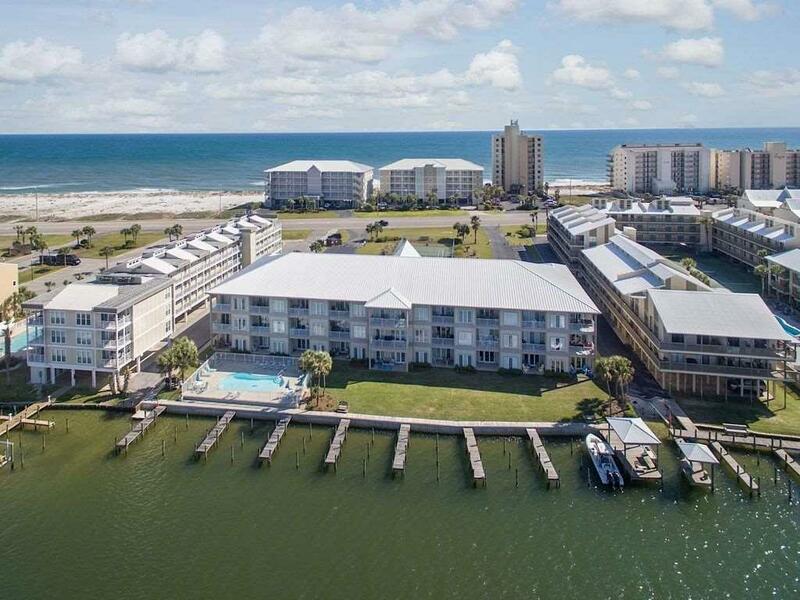 This unit is a proven great rental and will make the perfect rental property or vacation home.